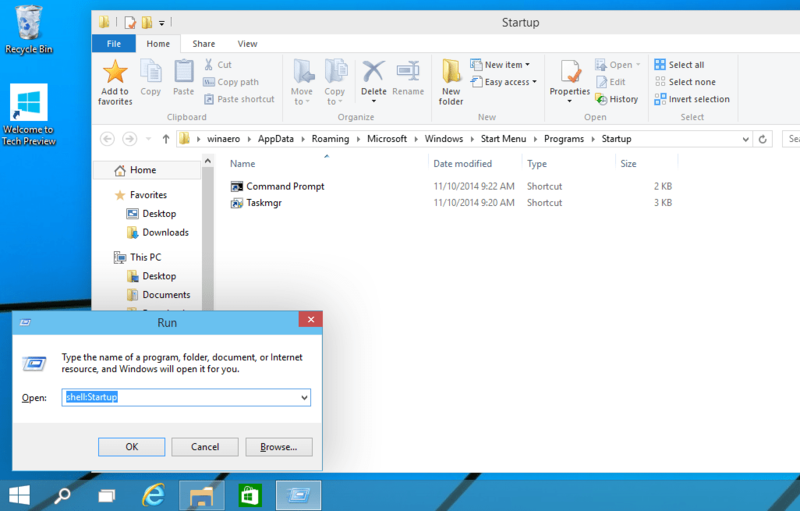 Windows program that allows you to easily launch programs. - Convenient pop-up menu at the click of a button. - Pop-up menu available from any window. - Configurable launch list of frequently executed programs. order to maintain a Windows program? currently visible (ie. hidden by other windows). - Arrange Desktop windows and ICONs. - Pop-up file selector browser to choose a file to run. - No useless ICON to clutter up the Desktop. not modified in any way, shape, or form. with each copy of the program. the registration fee is incurred. obligated to discontinue the usage of The Desktop Helper. The registration fee for The Desktop Helper is $15 (U.S. Dollars). Please support the Shareware concept. Register your copy. proportional fonts in all dialog boxes, etc. the time to pass along their suggestions. 1. The "Launch Maintenance" dialog box is now (finally!) functional. entry up or down to change its position in the list. to call DH a finished product. add one more item to the menu. default to the Windows directory. First suggested by Jim D'Agostino. Thanks. Version 0.9 was released only to beta testers. First suggested by Tom Clark. Thanks. five characters and the License Number is limited to six characters. It was possible to exceed both limits. 3. Added additional Task Manager functionality- a multi-level "Windows"
not arrange child MDI windows and ICONs. First hinted at by Alan Mandler. Thanks. the "Button=3" entry in the "[Preferences]" section back to "Button=1"
(left button) or "Button=2" (right button), and restart Windows. First suggested by Alan Mandler and Jim Freeman. Thanks. longer list of directories and a larger path. with the new "Exit Windows" menu item. without asking whether you want to save your Desktop changes. First suggested by Antonio R. Dias. DHHOOK.DLL must both be located in your Windows directory. "load=" or "run=" lines in win.ini will not automatically start up. They must be started manually. This is a restriction at the moment. This problem will be solved in a future release. First suggested by Brent Ingraham. Thanks. the default file name will be. First suggested by Ermine Todd III. 10. Try to find the hidden dedication display in the "About" dialog box. Version 0.7 was released only to beta testers. left mouse button on top of any non-client area of any window. portion of the menu bar, scroll bars, ICONs, etc. into one menu item called "Desktop Helper". First suggested by Jim Freeman. Thanks. (actual mileage will vary with vertical screen resolution). Note that the above line must be typed exactly as stated. reflected in the pop-up menu. This problem has now been corrected. file selection box. This extra dialog box was a mild annoyance. would cause a problem to be reported. 1. First general release to the public.